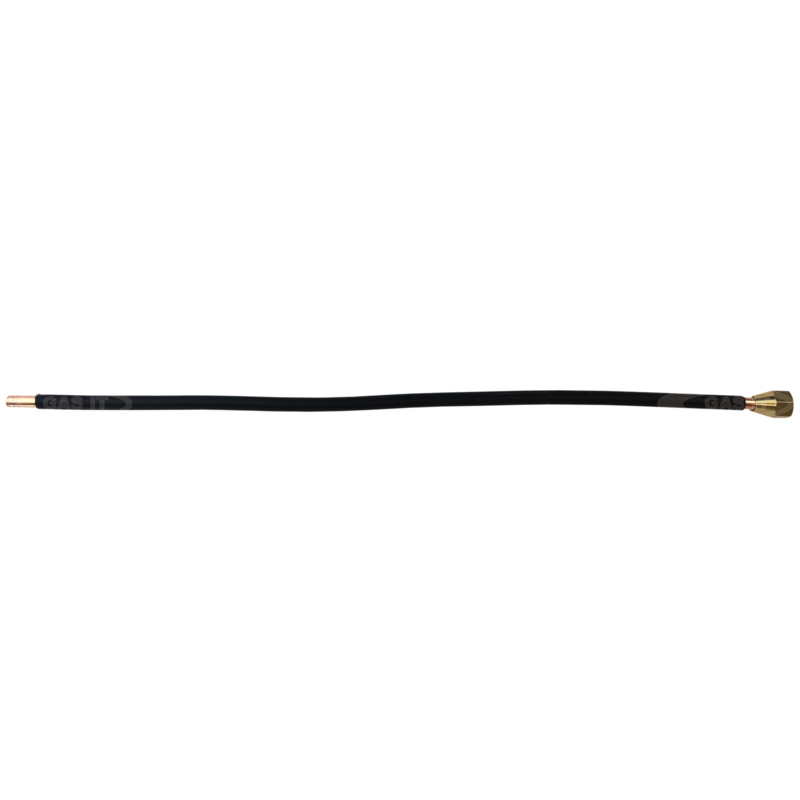 GAS IT 1.5 mtr long Copper Pigtail for Electric tank valve to regulator - GAS IT Leisure Gas Bottles, Gas Cylincers and Gas Tanks - Catering, Motorhome, Campervan, Caravan, Farrier and Road Repair Refillable Gas Solutions. 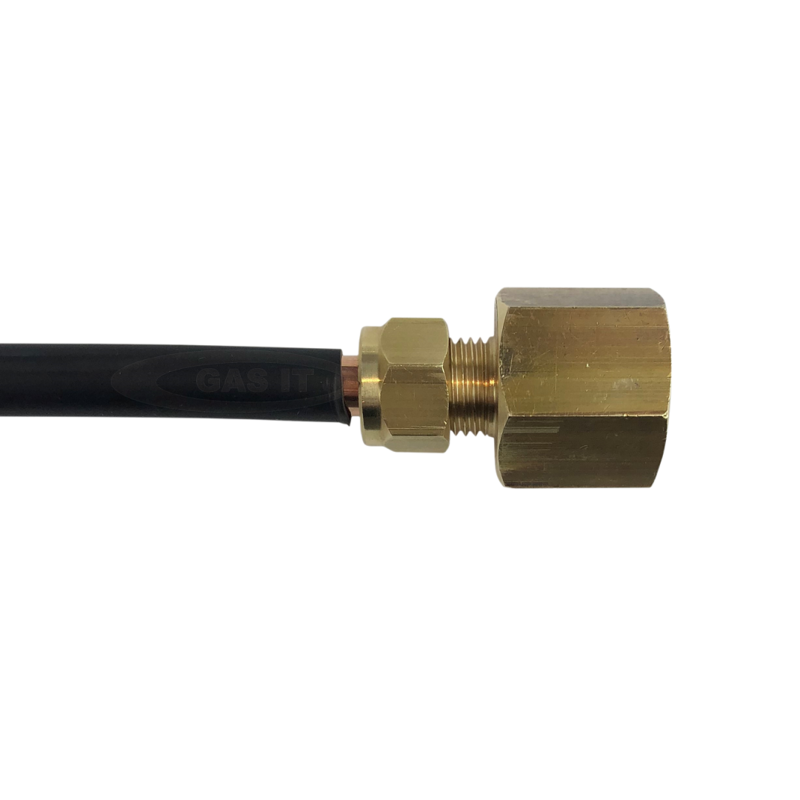 Comes with a 1/2" UNF flare nut on one end, to the tank electric solenoid, and on the other end it has a W20 to 8mm compression fitting to connect directly to a standard regulator - where the normal W20 rubber pigtail would usually go. 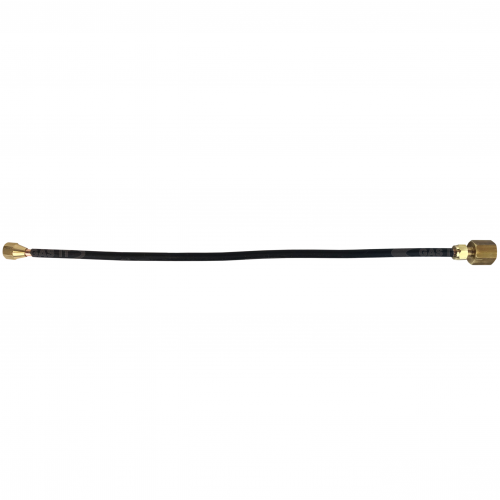 If you are fitting a GAS IT tank with the remotely operated electronically controlled shut off outlet valve then this is the pigtail you need to come from the electronic valve on the tank and allow the vapour gas to flow directly to your LPG regulator. The pipe comes straight in form but can easily be bent by hand to the shape you need to get to the location of your regulator from the tank. 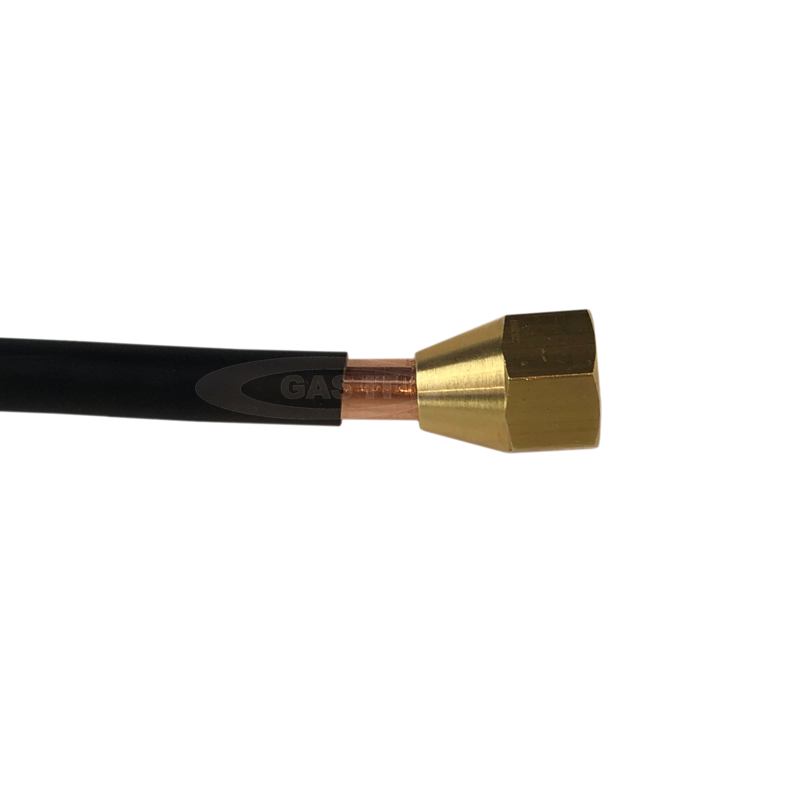 We have several lengths options of this GAS IT copper pigtail on our webshop or we can supply preformed options from drawing manufactured in house by GAS IT. Click here to visit the GAS IT GAS IT Electronics & Controllers - Low Voltage to see the GAS IT Remote electronic solenoid section here on the GAS IT webshop. This will not work with our or any other standard manual tap outlet valve - it is only for use with a GAS IT electronic remote outlet shut off valve.